You can now get special made to order A Crisis Of Faith logo t-shirts, hoodies, caps and bags from Dizzyjam. These are high quality merch items produced and priced exclusively by Dizzyjam and come in a variety of colours and sizes. Click here to order. 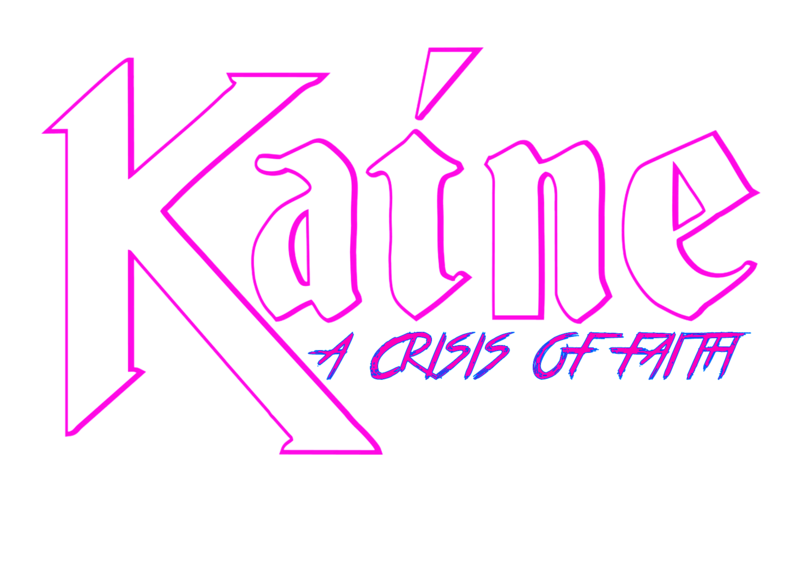 There will be an official album t-shirt made available direct from Kaine closer to the album’s release later this year. It can currently be preordered alongside the album for just £13.